Choose the text you want to appear on each line. Two inch tall signs may have up to three lines of print. 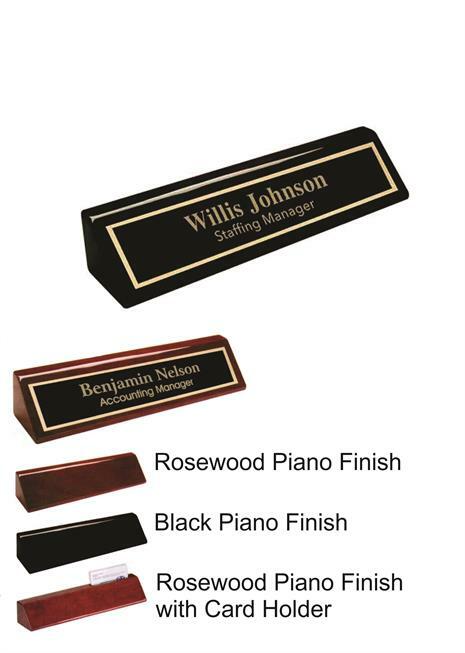 Deluxe Piano finish desk wedge and the custom engraved sign are included with this price. 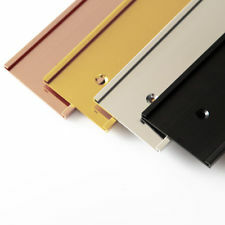 Select Size of Sign 2" x 8" 2" x 10"
Hang signs or sign holders from the top of the door, room divider or cubicle wall. Attach your sign or sign holder to the wall or door. Attach signs or sign holders to your wall or door. Custom engraved named tags for individuals, churches, and companies. Chose your size and colors. Available attachment devises include saftey pin, clutch pin or magnetic back. You can also add a logo to your name tag. 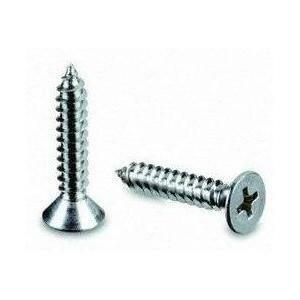 U-shaped sign pin attaches sign or sign holder to cloth or carpet commonly found on room dividers and cubicle walls.